investigations. Like the rain, these workshops are a sure sign of spring. A League staffer spotted the article in a local newspaper. 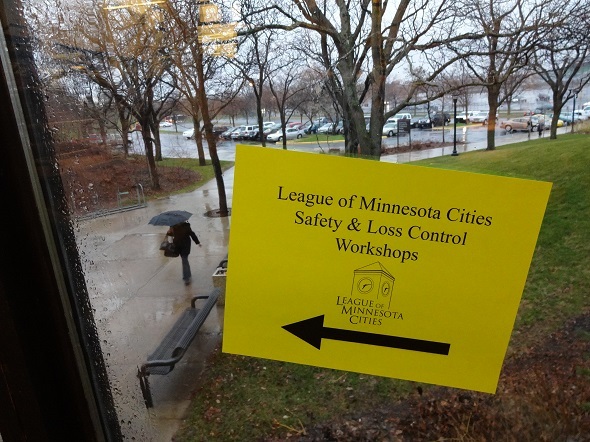 The story was about the city’s police department adapting and adopting the League of Minnesota Cities’ newly released model policy for handling critical incidents. The policy is the focus of two sessions at this year’s Safety and Loss Control Workshops, and adapting it to fit your department is one of the themes. Rounding out the police track sessions is a class on the best practices for conducting background checks on new applicants. I remembered seeing the city’s police chief participating in the tabletop portion of the critical incident training at a recent workshop. During the tabletop exercise the class works through a simulated critical incident using the checklist that is part of the policy. 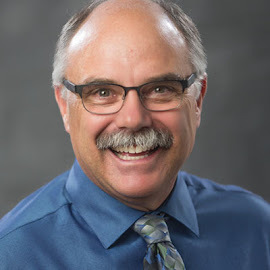 The exercise makes the words of the policy come to life, but city officials taking the next step like this chief did is what brings these practices into the real world. We are seeing many of the police track attendees staying for the afternoon track of classes that are focused on first amendment issues of protected speech, and handling protests on city property. Both the morning and afternoon sessions are approved for POST credits. The Blue Watch organization has announced the dates and topics for their upcoming 2018 Officer Wellness Conference. Some of the topic areas are: police culture, peer support, enhancing emotional resilience, and understanding psychological trauma. The two-day conference will be on May 3-4 at the Woodbury Public Safety Building. The public safety community’s concerns about the mental toll the job takes on all responders has finally moved out of the shadows. Our responders are exposed to horrific scenes of bedlam as they render aid and bring control back to the chaos, but it can take a toll on them. Fortunately, the business is recognizing that suppressing these memories and toughing it out is not a good idea. The conference is a wealth of resources and information, and they have an impressive group of presenters lined up. Other topics on the agenda are: officer suicide prevention, the science of addiction, confidentiality and therapeutic help, and there will be a panel discussion on addiction and recovery. I am intrigued by the session with the title “The Wellness Advantages of Being a Police Officer.” Hmmm, now that sounds really interesting.